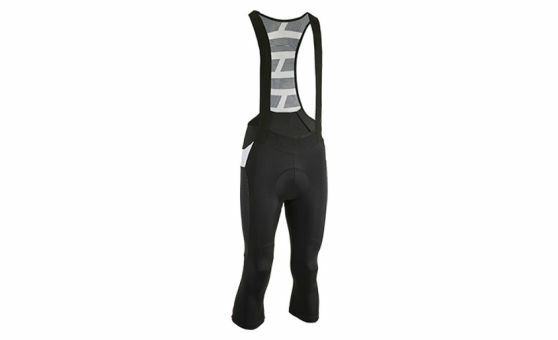 You'll love the details and comfort in the saddle with this bib short, especially on multi-hour rides. The high quality pad is designed for medium and long distances. The bib short is highly elastic and fits perfectly thanks to flatlock seams and laser cut braces and hems. An iPod pocket is a handy feature.